Hyderabad, Feb 15: It has been earlier reported that Stylish Star Allu Arjun is venturing into Multiplex business, following the path of Superstar Mahesh Babu, who recently started AMB Cinemas. Allu Arjun has purchased the land in Ameerpet where Satyam Theatre used to be located earlier and is now planning it to make it a multiplex. Bunny is collaborating with Asian Cinemas for this project. Asian Cinemas' head, Sunil Narang also confirmed the news a few days back in an interview. 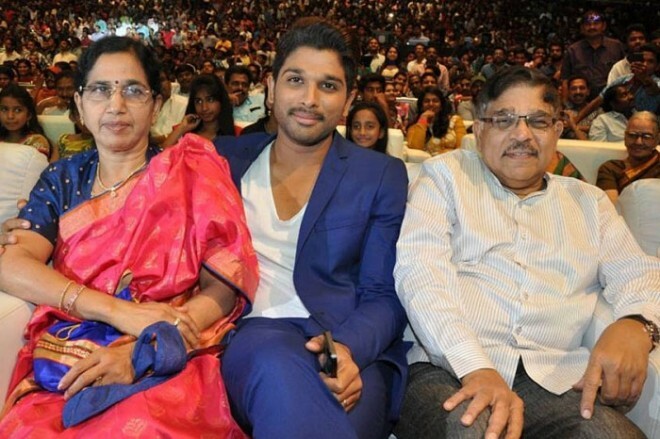 Apparently, Bunny is planning to name it as AAA Cinemas, which means Asian Allu Aravind Cinemas. Bunny wanted it to name after his father, rather than using his own name. The works of this multiplex will kickstart soon. Bunny is also planning to expand the multiplex chain in other metro cities like Bangalore, Mumbai, and Chennai.